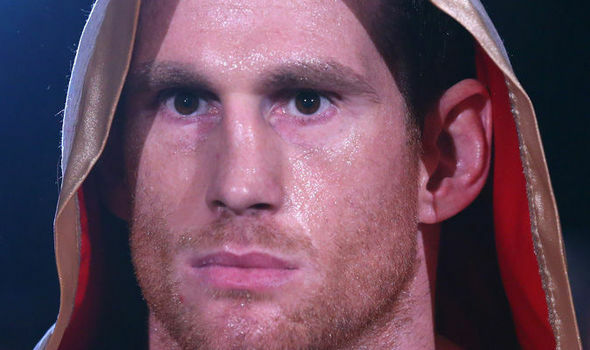 Liverpool heavyweight David Price 22-5 (18) is targeting a July return after his stunning knockout loss against Alexander Povetkin 34-1 (24) on the undercard of the heavyweight unification bout between Anthony Joshua and Joseph Parker on March 31. Price had his moments in the early rounds against the 38-year-old Russian, even sending him staggering backwards on his heels into a neutral corner after hurting him with a left hook late in the third. But by the fifth round Povetkin had the 6-foot-8 Price timed, stunning him with an overhand right and knocking him out with a follow-up left hook. “Before the Povetkin fight I said to myself that I would carry on regardless of the result. I got myself in good shape for that fight and now I want to build on that,” said Price, who couldn’t capitalise on his six inch height and seven inch reach advantage over Povetkin. Price insists the loss hasn’t done him any damage and has only galvanised his desire to fight on. “There was plenty to take from the loss and it was definitely a risk worth taking, I just got beat by a really good fighter,” Price explained. “I did come close to winning or at least I had him hurt but it was just bad timing and came at the end of the round. I think I definitely showed I can compete at that level. “For a while I have wanted to show what I showed in those four and a half rounds and I now can’t wait to get back in the ring.